Here are some new pictures of Tom. This entry was posted in Tom Ellis and tagged Instagram, LipRoll, Pictures, Tom Ellis on April 7, 2019 by About Tom Ellis. 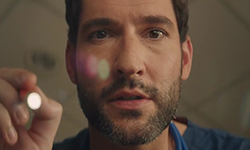 This entry was posted in Tom Ellis and tagged LipRoll, Podcast, Tom Ellis, Videos on February 21, 2019 by About Tom Ellis. 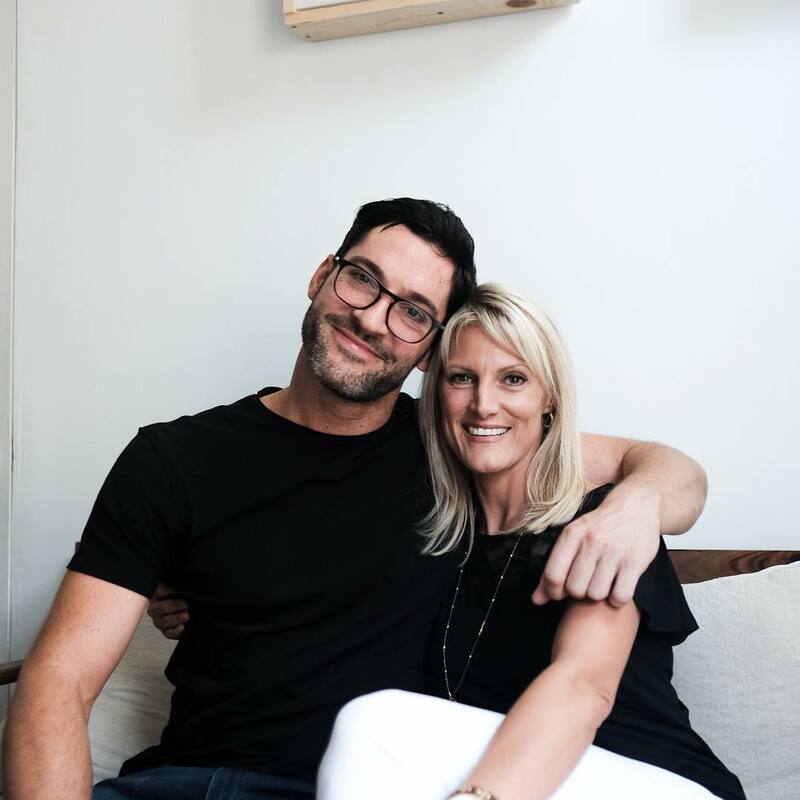 This entry was posted in Tom Ellis and tagged LipRoll, Pictures, Podcast, Tom Ellis on January 18, 2019 by About Tom Ellis. Here are some pictures of Tom on the LipRoll Podcast. You can go here to see where you can listen to the podcast. 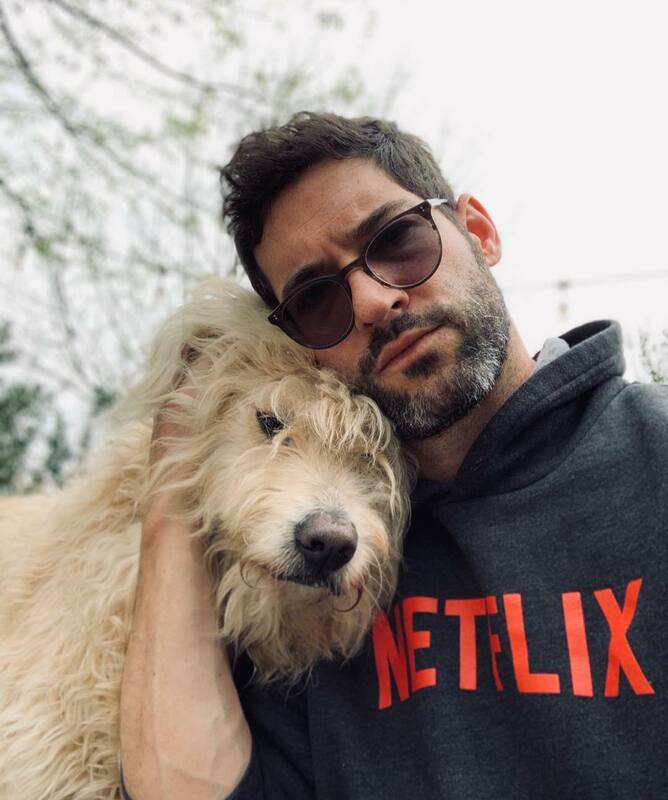 This entry was posted in Tom Ellis and tagged LipRoll, Pictures, Podcast, Tom Ellis on January 15, 2019 by About Tom Ellis. Tom did a podcast with his vocal coach Valerie Morehouse he was on her LipRoll podcast. 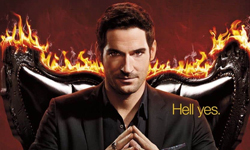 In which they discuss how singing became a core attribute of his character ‘“Lucifer Morningstar”. They also talk about his roots in music, and how he hopes it will help pave a way to Broadway. 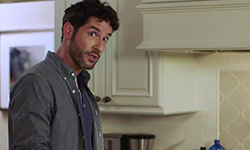 This entry was posted in Tom Ellis and tagged Interview, LipRoll, Podcast, Tom Ellis on January 15, 2019 by About Tom Ellis.